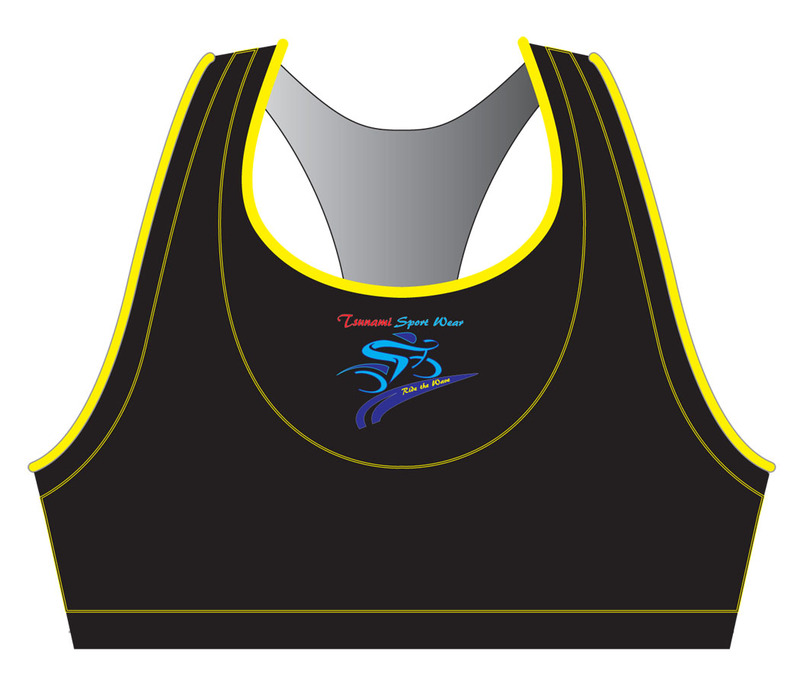 A new concept for the women athlete a (2") top shoulder strap for the smaller sizing XS, S and M and a (3") top shoulder strap for the well endowed woman and the larger sizing L, XL and 2XL. Helps keep the shoulders from being cut into. And much more support. Double lining for a comfort and a soft feel.